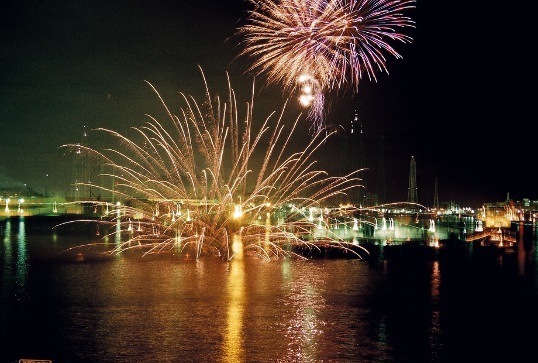 which is known as Himeji fireworks festival. 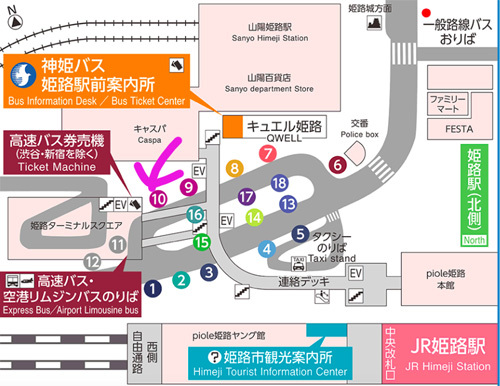 station will be operated, so please visit after Himeji Castle! * there are car restriction on the day….. Please enjoy the Night of Himeji ! 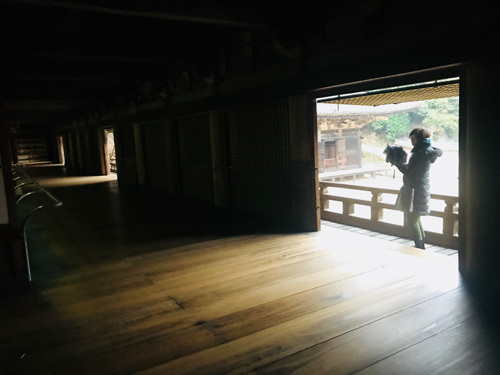 Why don’t you relax and watch selected short movie after your visit Himeji castle??? Egret Himeji and also Himeji Shaman Kaikan. Hello, and it was looonng time that I didnt write the blog. will be held on 02AUG to 04AUG. I cannot write down all, but I am sure you can have fun! so please visit Himeji and enjoy! below is the leaflet of Noh. Do you have plan to visit Himeji in June? Please do not miss the Yukata festival on 22JUN-24JUN! Yukata is the Japanese traditional wearing for summer . Different to Kimono, Japanese people wear it as casual occasion . With 800 vendors filling the venue, it is one of the biggest festivals in Western Japan. You’ll see a parade with a lot of children in different yukata carrying traditional revolving lanterns. so please do not miss this chance!